Develop yourself or die! 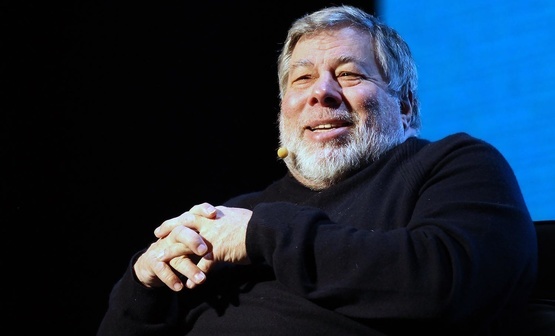 The co-founder of Apple Inc. Steve Wozniak will come to Ukrainian entrepreneurs! 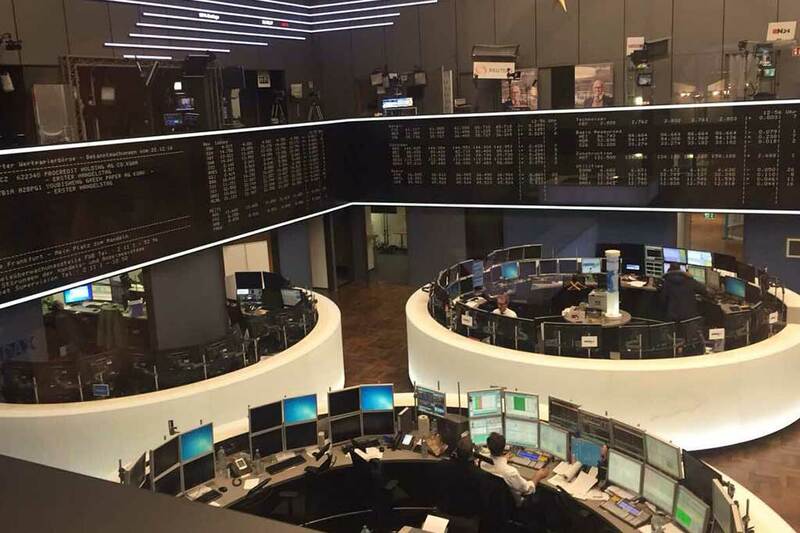 19-23 of December 2016 Brucke GMBH Company organized an education business trip for PASHA Life Insurance OJSC key partners in Frankfurt am Main in Germany. 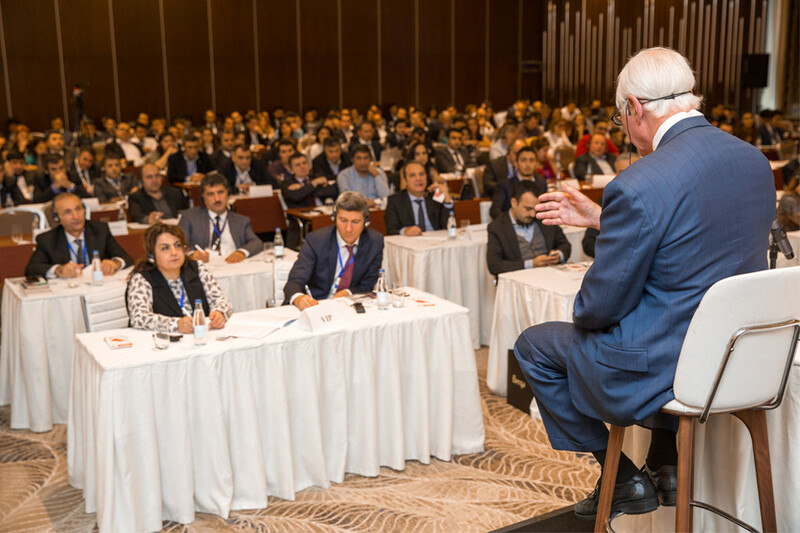 Dear friends, we are glad to inform that Brücke GmbH organized a Business Seminar Of The Year “How Do Most Successful Managers Grow Their Business In Any Market” with a legendary Brian Tracy in Baku, 31 of October 2016. From 16th to 19th of December Bruecke GmbH was pleased to held an Educational business trip for Azerbaijan Bankers. 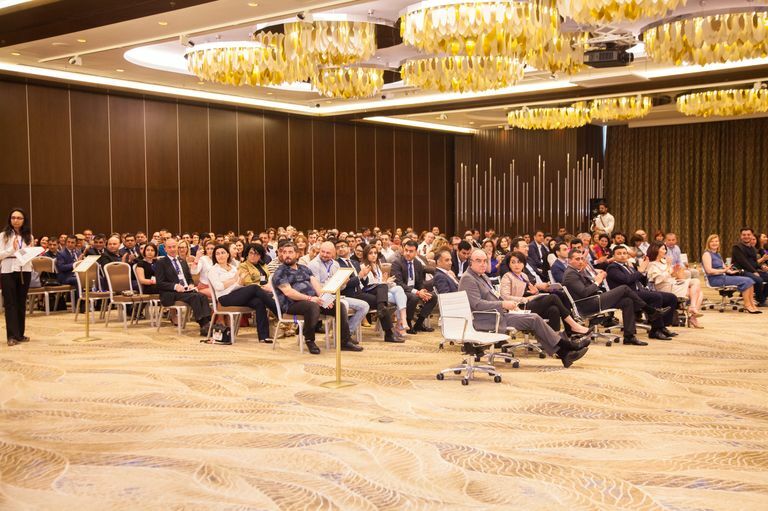 On the 29th of October in Baku a workshop for the Top – management of the leading Azerbaijan's companies on the topic of: “New world of management. 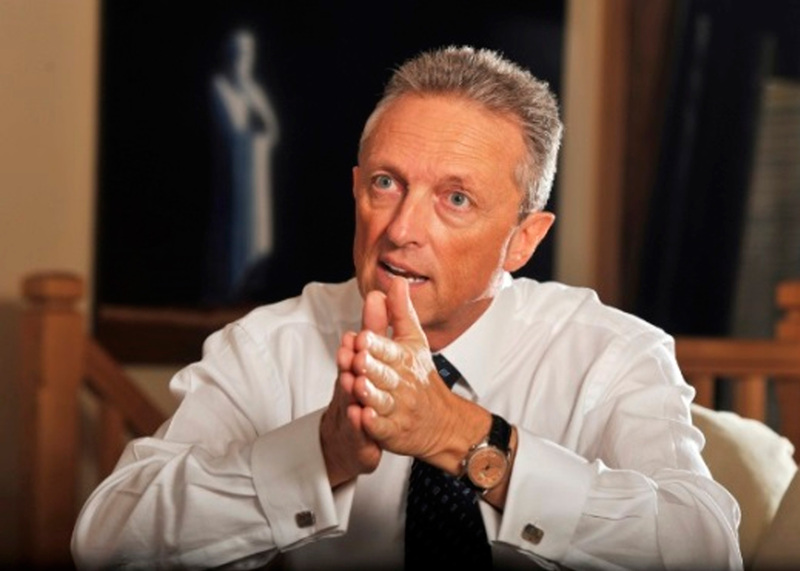 How to build, lead and manage your business to success” took place. The speaker for the workshop was one of the world's most respected lecturers, an expert in business and management - Professor Colin Turner from London.